The utility of bedside transthoracic echocardiography (TTE) in the diagnosis and management of critically ill patients in the Emergency Department and Intensive Care Units has been well established and represents the standard of care in the evaluation of patients with acute hemodynamic decompensation. However, due to several technical limitations, the acquisition and interpretation of TTE images may be inadequate in a significant portion of critically ill patients. Regardless of externally limiting factors, transesophageal echocardiography (TEE) reliably obtains high-quality images and provides the information needed to guide decision making at the point-of-care during resuscitation. 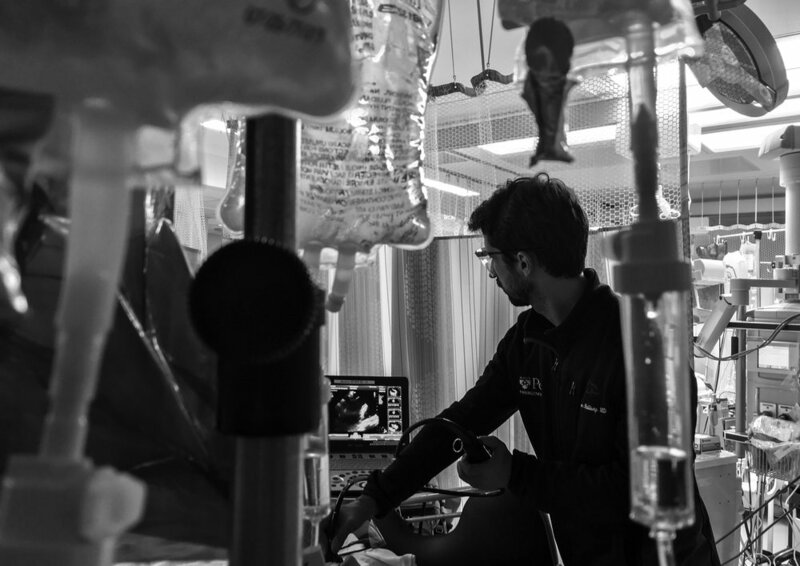 IS THE PRACTICE OF TEE AT THE POINT-OF-CARE, USING A FOCUSED PROTOCOL WITH THE GOAL TO PROVIDE DIAGNOSTIC AND HEMODYNAMIC INFORMATION, AND SUPPORT DECISION-MAKING DURING RESUSCITATION OF CRITICALLY-ILL PATIENTS. 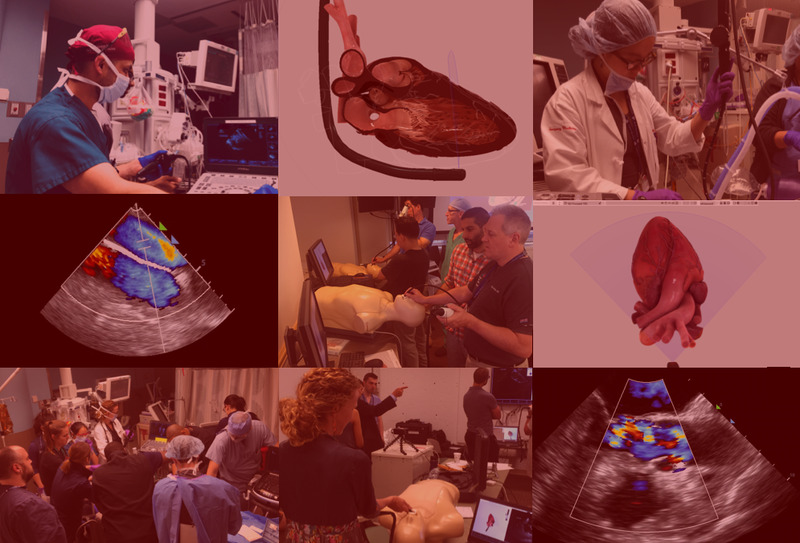 IS AN INDEPENDENT COLLABORATION BY A MULTIDISCIPLINARY GROUP OF LEADERS IN EMERGENCY MEDICINE, INTENSIVE CARE, CARDIOLOGY AND ANESTHESIOLOGY, TO ADVANCE, DISSEMINATE KNOWLEDGE AND PROMOTE EXCELLENCE IN THE PRACTICE OF RESUSCITATIVE TEE.